I was involved in a huge TEAM project for the last 10 days. T.E.A.M. = Together Everyone Achieves More. Team Blackburn has moved location! 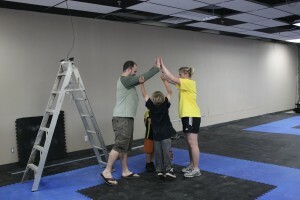 A big group of the parents and students worked around the clock for the last 10 days to get the new location ready. 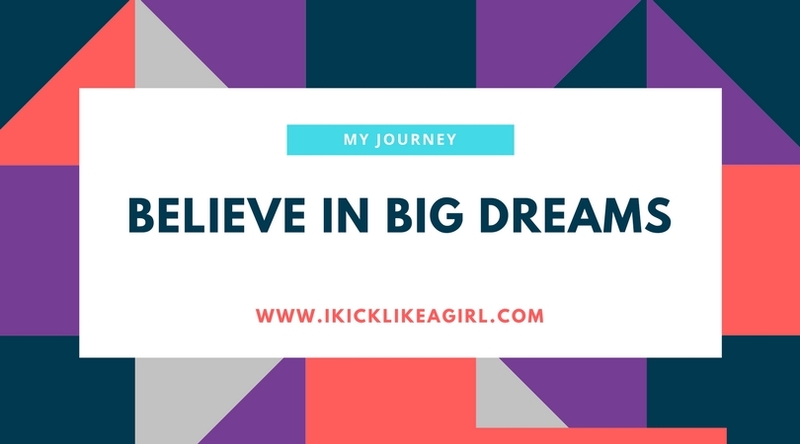 We had to tear down walls, build new walls, paint, rip up the floor, put in a new ceiling, lay the mats, take down mirrors, put up mirrors, sort through everything from the old dojang, organize the new place and still keep classes running in the old location. We only had to cancel classes for 3 nights which was pretty impressive. We used all our little bits of expertise and together we pulled it off. I don’t know how to do a lot of the actual building of walls so I took the kids to the old dojang and taught more classes so the parents could work on the new dojang. I think the new place will be awesome and it too will be the home of future World Champions!!!!! 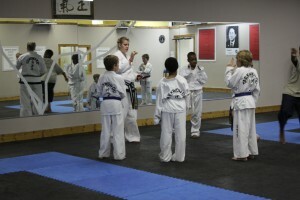 I have to admit I found it emotional to kick down a wall in the old dojang since it was like a second home for me. 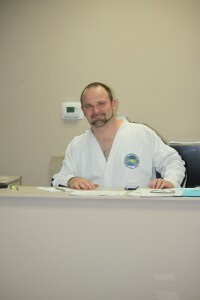 I spent so many hours training in that dojang, but this is a new beginning with endless training possibilities. Thanks to everyone who put so much time and work into OUR new home. Let’s make it a huge success so we can all benefit from it. Having Jody Rubino work with us is going to be a huge help. Go Team Blackburn! 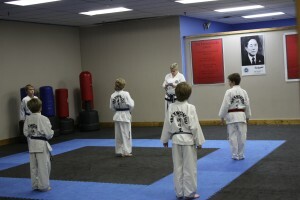 Tonight was the first night of classes in the new dojang and everyone was excited. 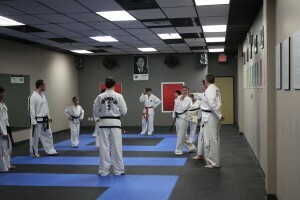 The dojang isn’t completely finished but it will be by the time of the Grand Opening in July. Once the classes were over Shane Lynch and I worked on patterns for a couple hours. We went through every single pattern, competition style. I can’t wait for more training sessions like this. 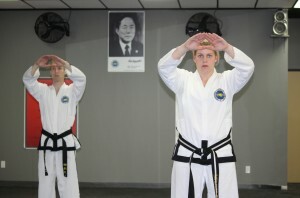 It’s so important to review the coloured belts too so you don’t forget them. Working on patterns with Shane Lynch - so happy he moved to Ottawa with his new family. 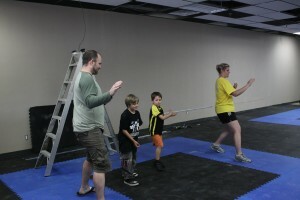 Check out the transformation of our new dojang.